A woman was allegedly raped by a man and his cousin after taking her for a drive from Lutyens' Delhi following which the accused were arrested. 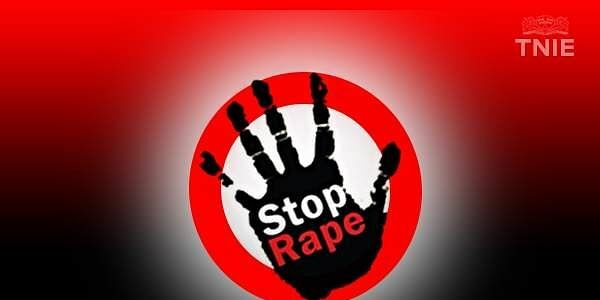 NEW DELHI: A woman was allegedly raped by a man and his cousin after taking her for a drive from Lutyens' Delhi following which the accused were arrested, the police said today. On January 5, the woman was walking on a footpath in Connaught Place when one of the accused started following her and insisted on taking her for a drive in his car that was parked near the Bangla Sahib Gurdwara, they said. The victim boarded the car after which the accused took her to Shahdara to an unidentified house where he raped her along with his cousin, the police said. He later dropped her back near gurdwara and she subsequently approached police, they said. He also gave her his mobile phone numbers to the victim. The victim identified one of the accused through his Whatsapp and Facebook profile pictures, they said, adding following which the accused were arrested.